The Honourable Artillery Company is the oldest regiment in the British Army and probably the oldest military unit in the world, with unbroken service, that still bear arms operationally. It is doubtful whether the Company possessed an official band prior to the 1760s, although one of the first mentions of HAC regimental music is in June 1684 when James, Duke of York, the HAC�s Captain General (and later James II), led the Company on a general march followed by a banquet, to the background of fifes, hautbois (a type of oboe) and other music. 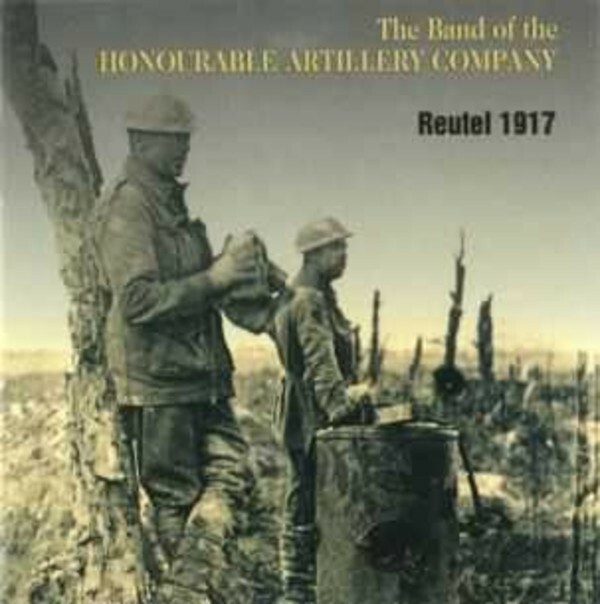 The music of this recording have been chosen to honour those who fought and died during the battle of Reutel, a hamlet in Flanders, in the First World War.